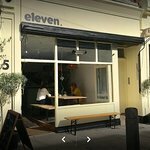 There aren't enough food, service, value or atmosphere ratings for Eleven Cafe Bar, United Kingdom yet. Be one of the first to write a review! 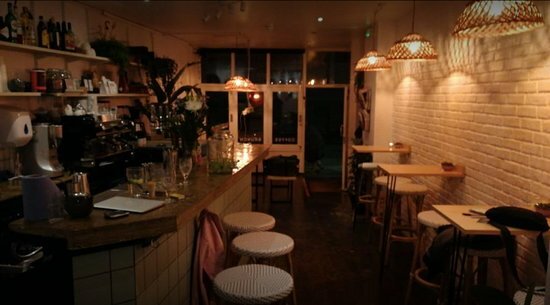 Best brunch spot in Balham, Clapham or tooting for sure! Love this place, can't fault it! Great staff, very welcoming and friendly (even when I rock up with my 2 kids), amazing food that's super reasonable, and great coffee. It's become my second home, thanks for having me! Warm, friendly welcoming atmosphere. Great coffee and lovely fresh house made pastries. Everyone very engaging and seem really enthusiastic about the place. Good range of drinks and meals on the menu. We will definitely be back to try the spritzes and cocktails. The atmosphere is charming. Warm and welcoming surroundings, and the price was very reasonable. My favorite cafe in our area. 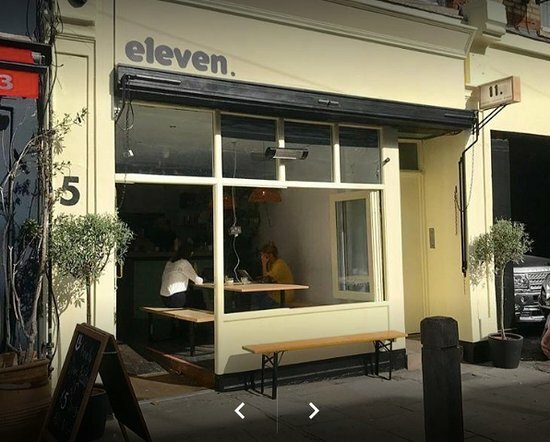 Get quick answers from Eleven Cafe Bar staff and past visitors.